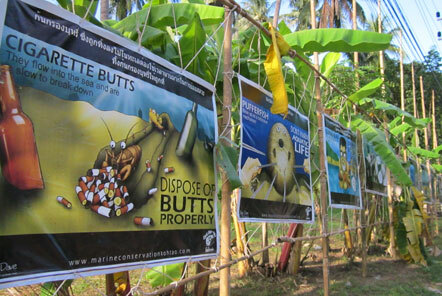 The Marine Conservation project in Thailand is involved annually with an amazing community conservation festival in Koh Tao. Volunteers in mid-June get stuck in to create educational displays, put on performances and educate local children on the importance of conservation. The team are engaged with this festival every year – although each year is different! 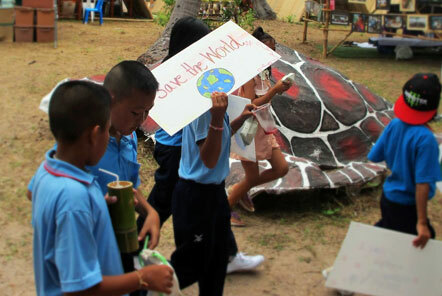 Previous years have focussed on environmental action, recycling, sustainable living and celebrating the culture of Koh Tao. It is also a chance for the team to celebrate the progress they have made in the past year. 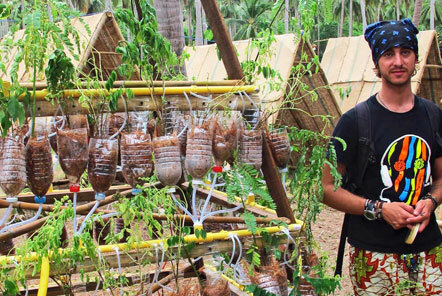 Each year, volunteers are involved with a plethora of activities and projects surrounding the festival including designing creative displays, conducting mass beach clean-ups, releasing turtles and giant clams from their nurseries into the wild, leading bicycle parades with the local schools and running sustainable living workshops - making hydroponic vegetable gardens from recycled bottles! Whilst the aim of the festival is to educate on conservation issues, the event also involves live music performances, a Miss & Mr Koh Tao Competition (involving conservation themed outfits) and lots of wonderful food. In 2015 the team have even had their own live drumming performance with recycled instruments! 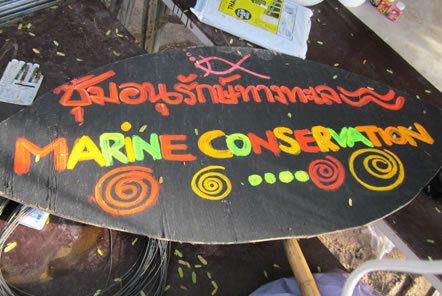 Amongst all the fun, the festival also has some serious workshops and talks which involve leaders from the local government, the department of marine and coastal resources, business leaders in Koh Tao and members of conservation groups such as GreenPeace. 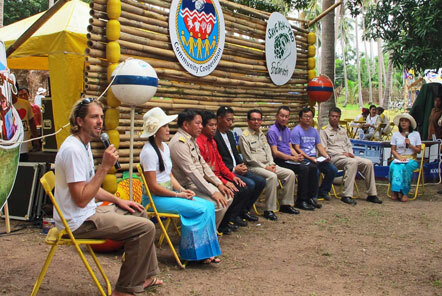 The festival is an opportunity for the community of Koh Tao to come together, discuss the threats facing their small island and come up with solutions and changes. Whilst volunteers often do less active diving in June, it is a great time to join the project, particularly for those with an active interest in conservation in the community. Volunteers at this time often get to combine hands on marine conservation research with creative community outreach initiatives and to really see the impact the Marine Conservation project is making. If you would like to join the Marine Conservation team or learn more about the project you can read more on the following link: www.podvolunteer.org/projects/marine-conservation-thailand/. The community conservation festival generally takes place in mid-June which makes this a more unusual but very exciting time to join the team!